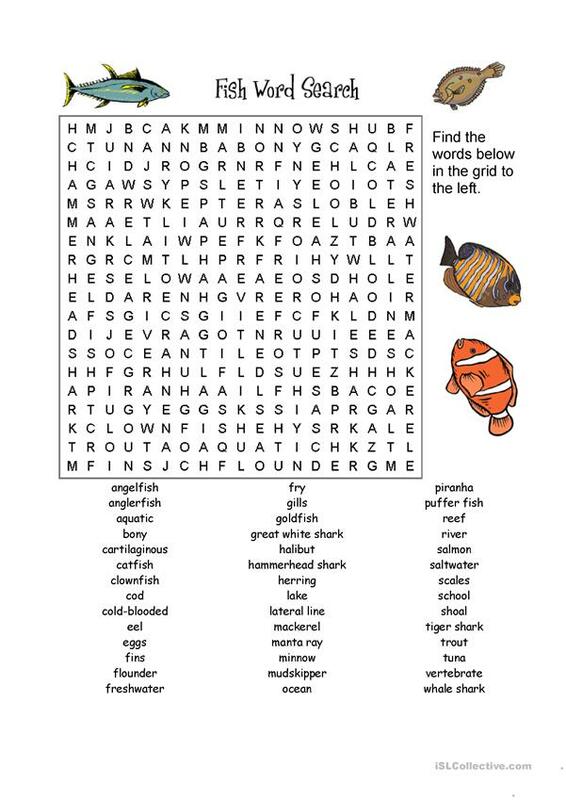 This is a fish crossword. I hope you like it. The present printable, downloadable handout is a great resource for elementary school students at Elementary (A1) level. It is aimed at consolidating Nouns in English, and is excellent for honing your learners' Writing skills. It is about the topic and words of Animals.